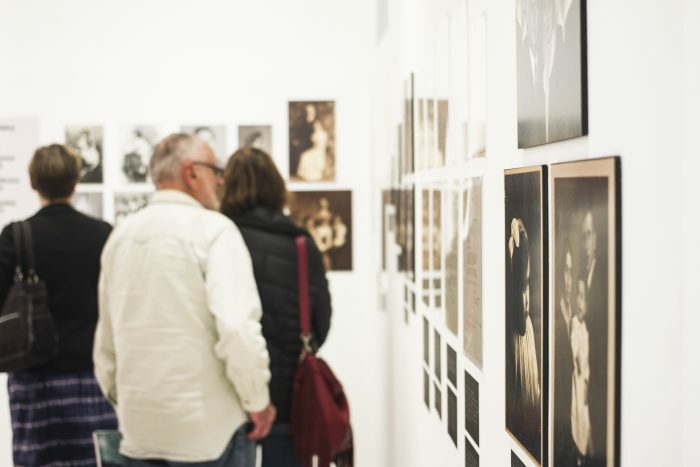 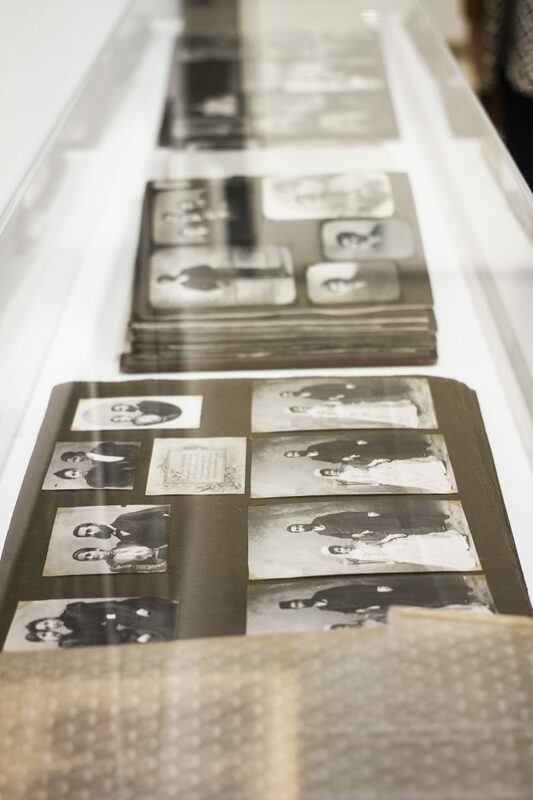 This exhibition draws upon the Dildilian family archive, consisting of thousands of photographs, glass negatives, drawings, artwork, documents, letters, and family heirlooms. 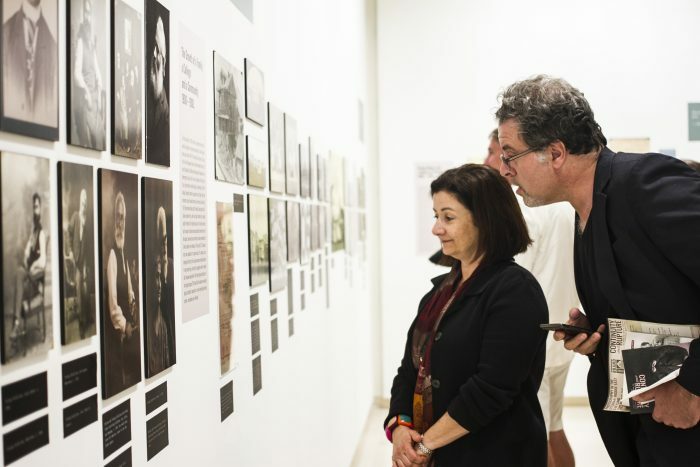 The exhibition texts are based upon written memoirs and oral interviews produced by the Dildilians and their descendants. 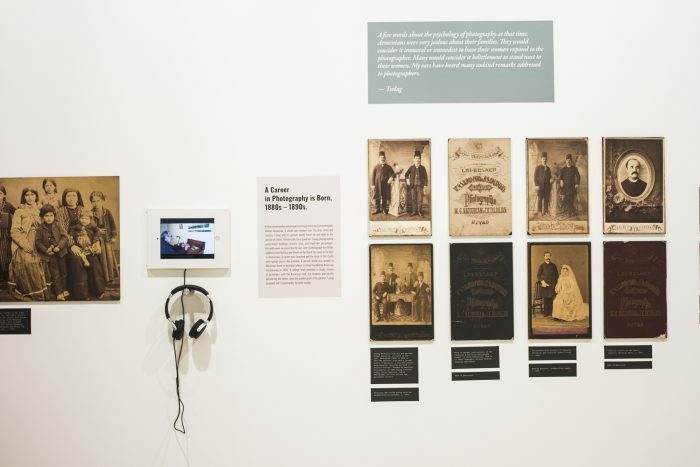 This exhibition tells the story of an Armenian family, the Dildilians, many of whose members worked as photographers in Ottoman Turkey. 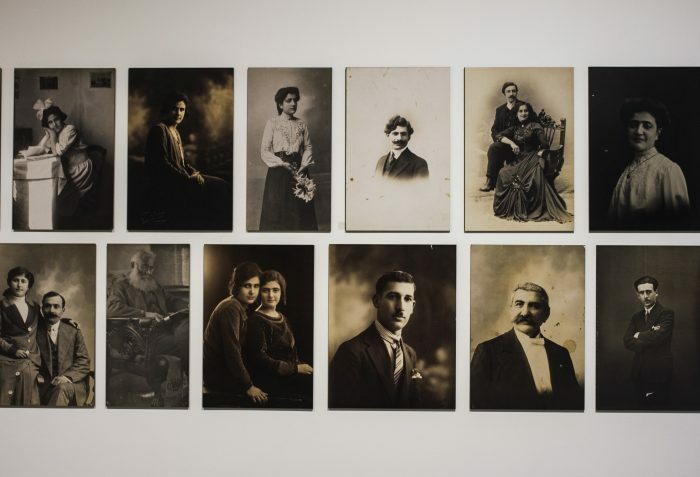 They lived, worked, and raised their families in the Anatolian cities of Sebastia (Sivas), Marsovan (Merzifon), Samsun and the surrounding communities. 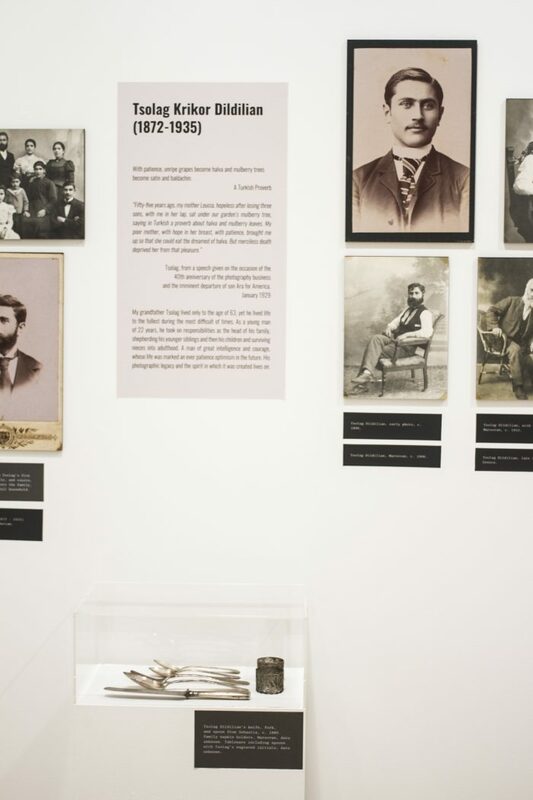 This story begins in the 1870s, tracing the lives of the Dildilians through the last decades of the Ottoman Empire. 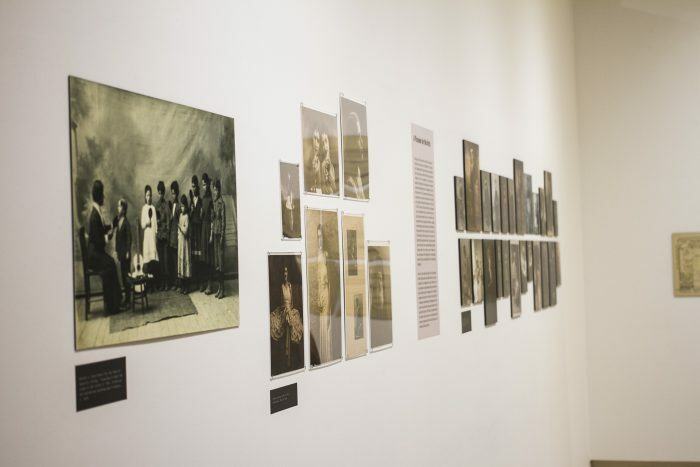 The rupture created by the genocide and their eventual exile from their homeland in 1922 play a central role in this story. 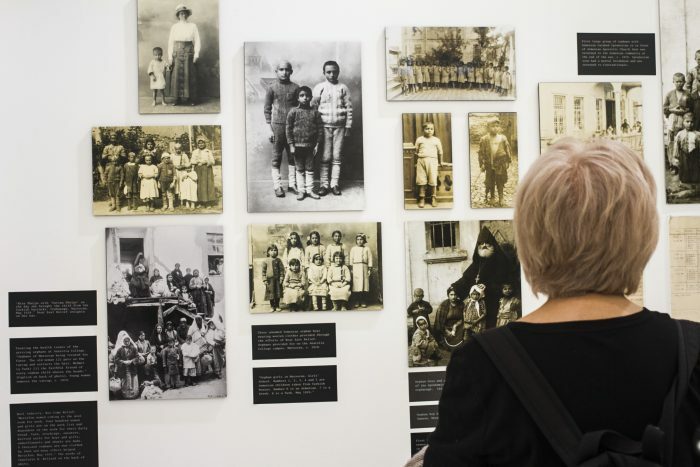 While the surviving members of the family rebuilt their lives in their adopted countries of Greece, France, and the United States, the Dildilians never forgot the life they left behind. 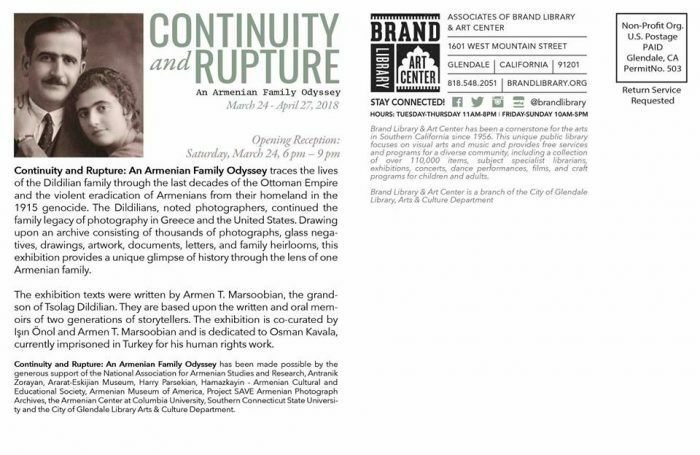 The story is a painful one, encompassing the violent eradication of Armenians from their 3,000-year old homeland. 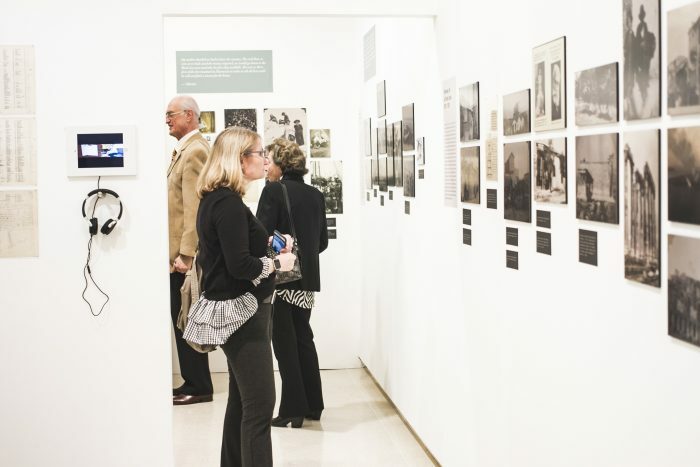 Yet the photographic narrative also testifies to the cultural, educational, and commercial achievements of this proud nation. 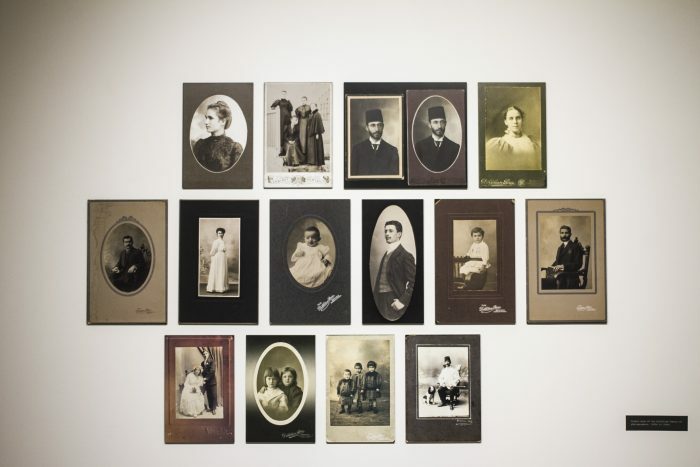 Armenians were among the first photographers in the Middle East. 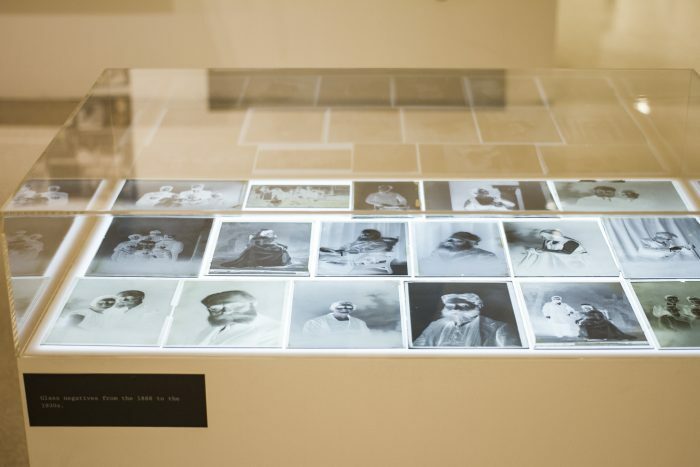 Their artistic and technical skills soon gave them a dominant role in the profession. 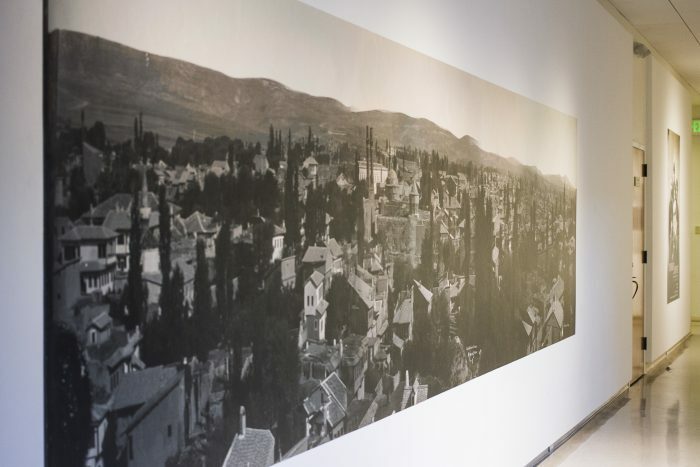 Many of the photographs gathered for this exhibition were taken by Tsolag and Aram Dildilian over the course of 34 years in the cities, towns, and countryside of central Anatolia and the Black Sea Coast. 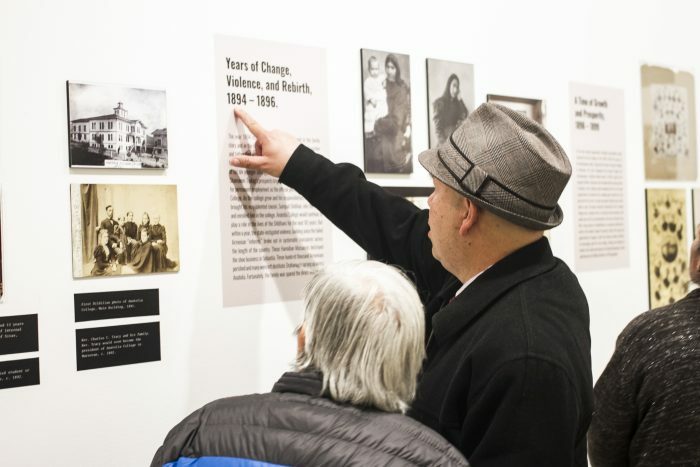 Other members of the family worked in the studio as it expanded across the region. 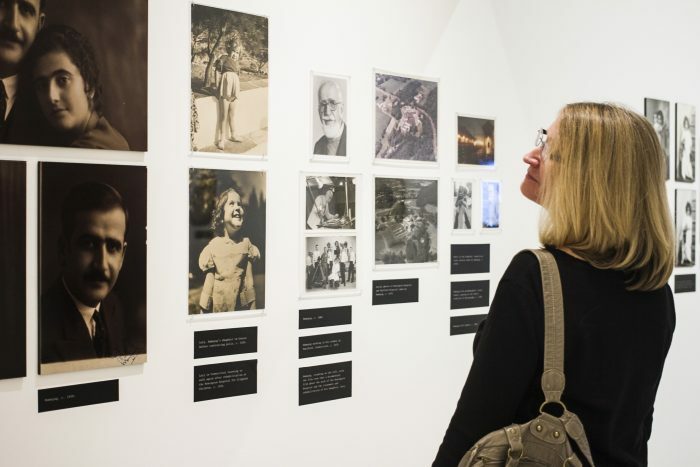 The next generation continued the family legacy of photography in Greece and the United States through the early 1980s. 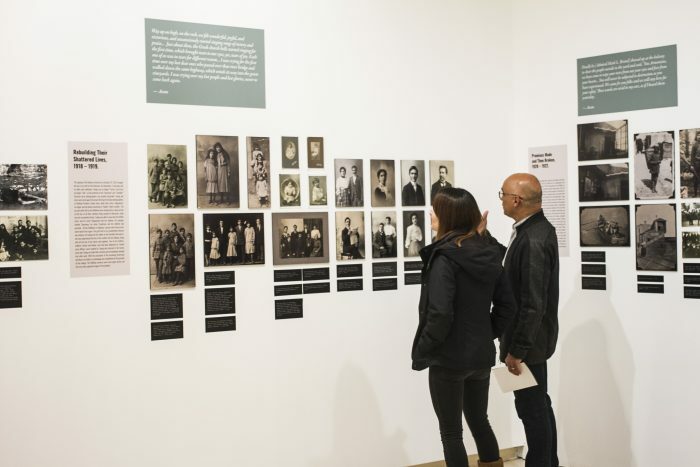 The photographs and glass negatives in the family archive number in the thousands – a truly unique treasure unmatched by Armenian families who survived the genocide. 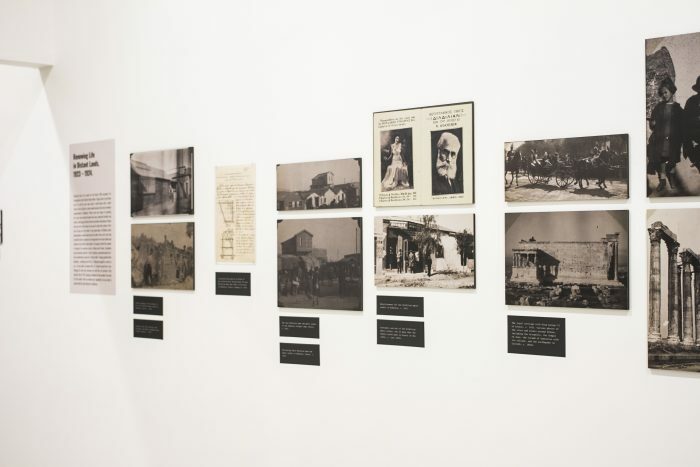 Additional photographs from private collections and the archive of Anatolia College have been incorporated into the exhibition. 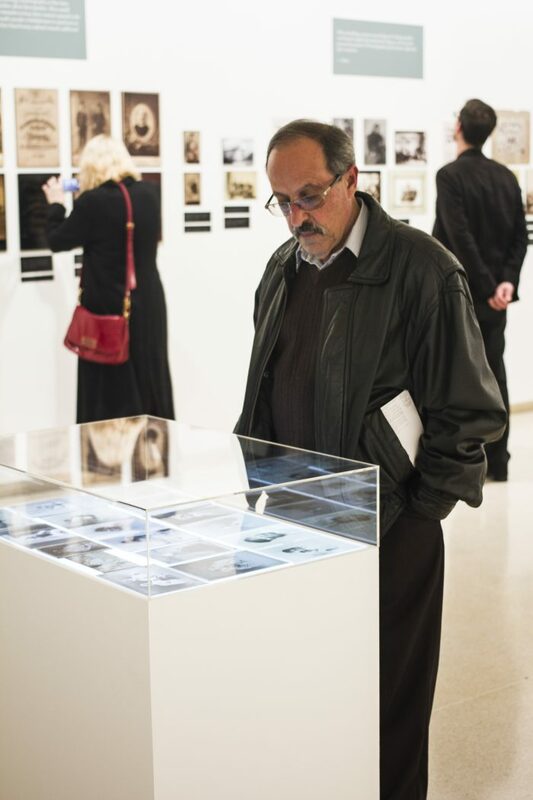 The texts of the exhibition were written by Armen T. Marsoobian, the grandson of Tsolag Dildilian. 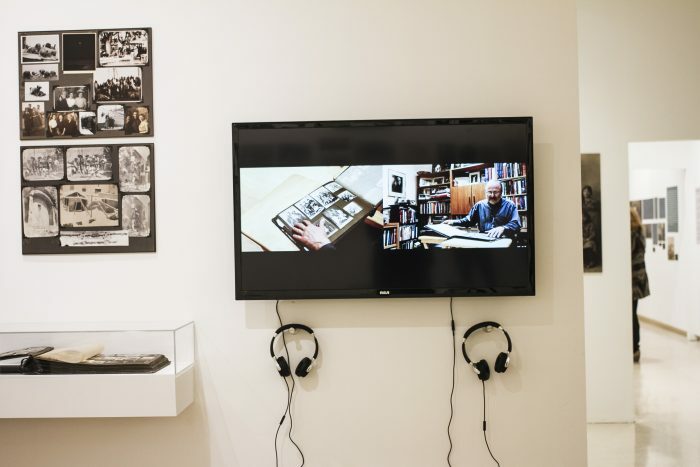 They are based upon the written and oral memoirs of two generations of storytellers. 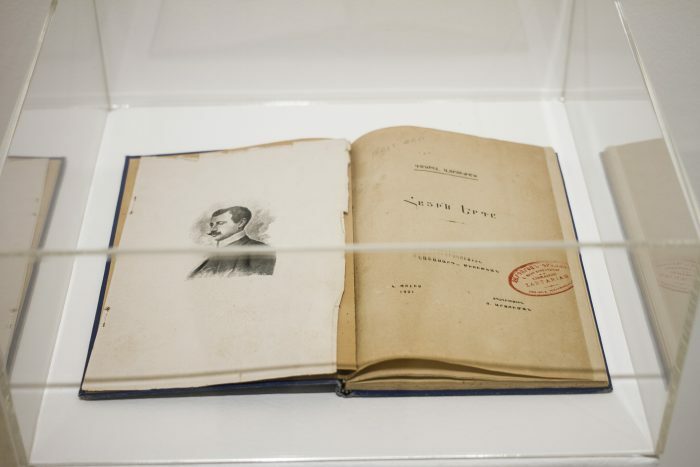 Written accounts beginning with Tsolag in the 1920s were greatly expanded upon by his brother Aram in the subsequent decades. 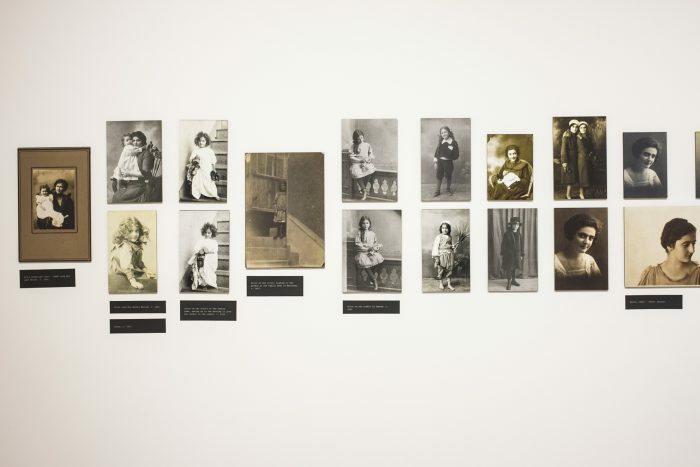 We are also fortunate to have both written and oral accounts given by the women of the Dildilian family, including that of their sister Haiganouch Der Haroutiounian as conveyed by her daughter Maritsa Médaksian. 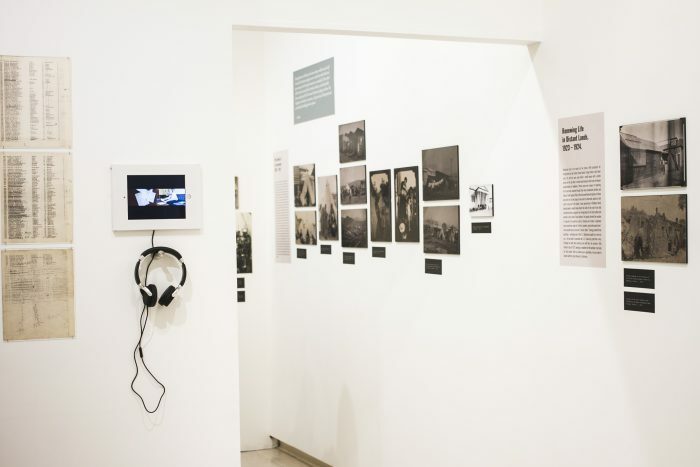 Recorded audio and video accounts given by two of Tsolag’s children, Ara T. Dildilian and Alice Marsoobian, greatly enhance our understanding of the story told here. 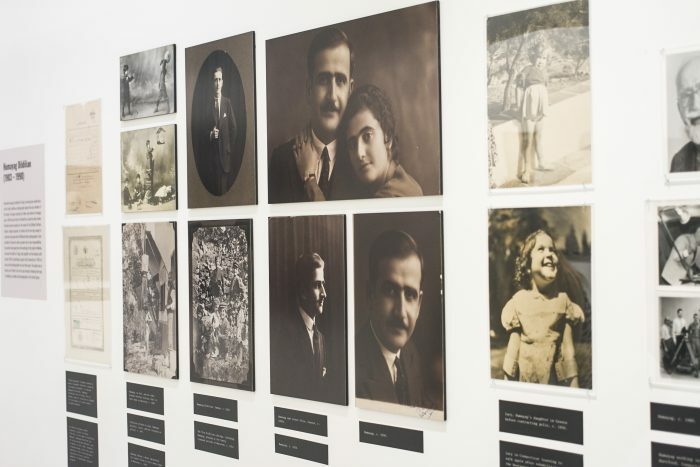 Between 2013 and 2016, exhibitions were held in the Republic of Turkey based upon this photographic archive and the Dildilian family story. 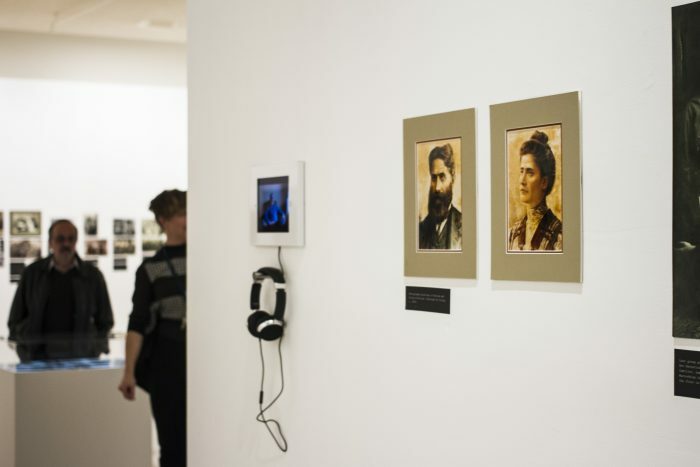 Under the farsighted leadership of Osman Kavala, the Turkish NGO, Anadolu Kültür organized these groundbreaking exhibitions in the cities of Istanbul, Merzifon, Diyarbakir, and Ankara. 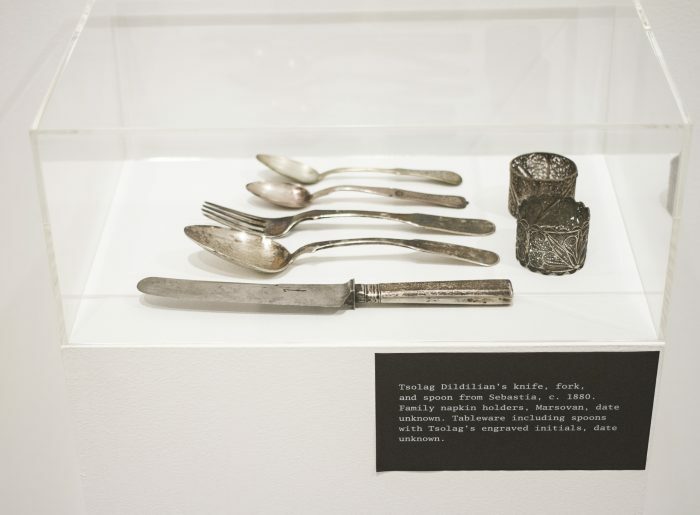 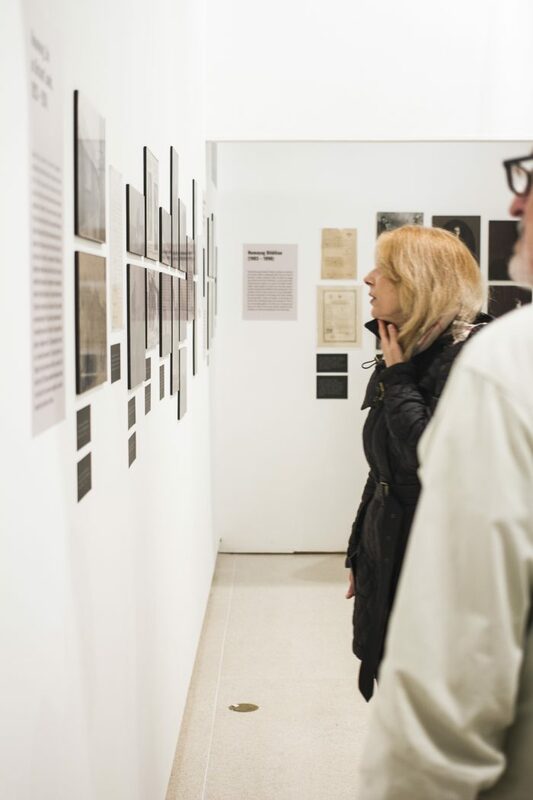 While controversial — because of the official Turkish state policy of genocide denial — the exhibitions attempted to break the silence surrounding Turkey’s troubled and often violent past. 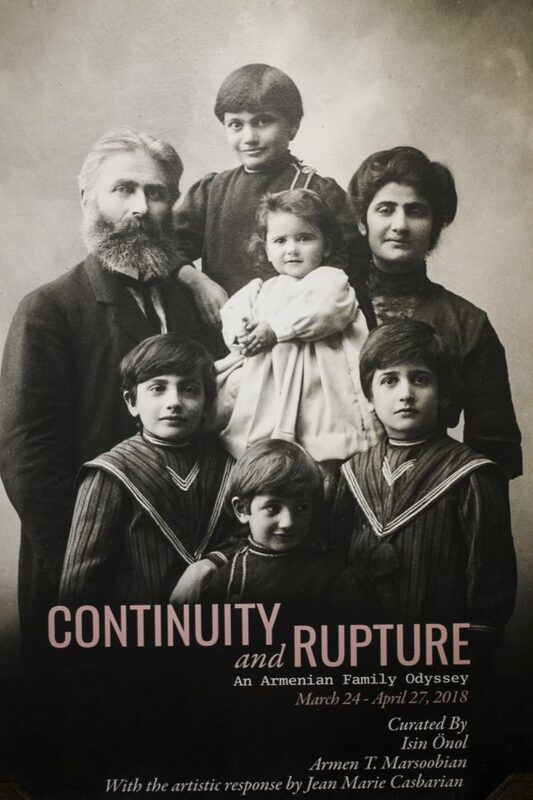 A full account of the family story can be found in Marsoobian’s recently published books, Fragments of a Lost Homeland: Remembering Armenia (I. 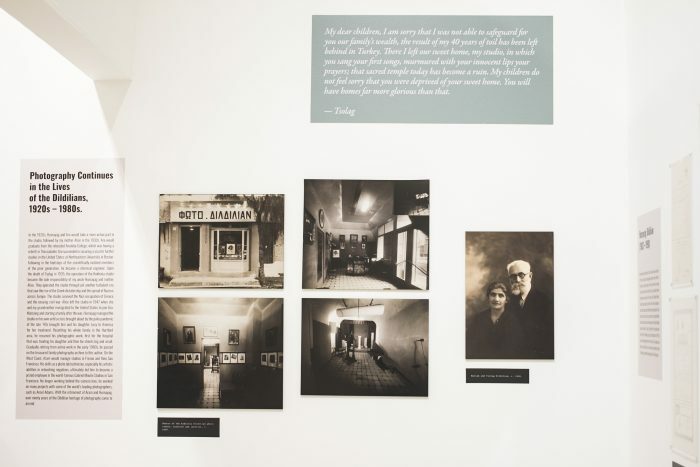 B. Tauris, 2015) and Reimagining a Lost Armenian Home: The Dildilian Photography Collection (I. 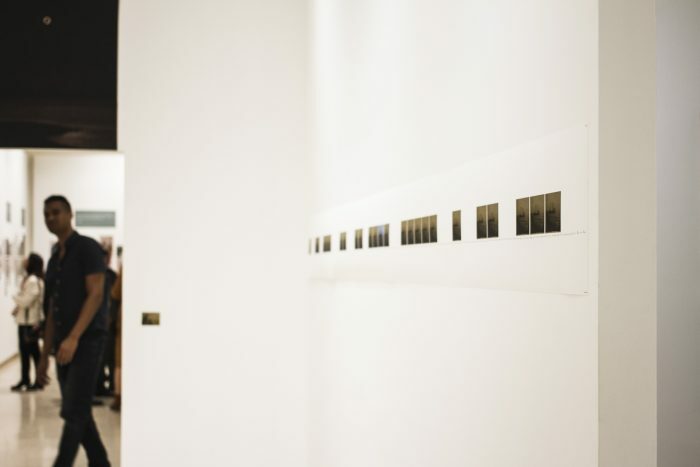 B. Tauris, 2017). 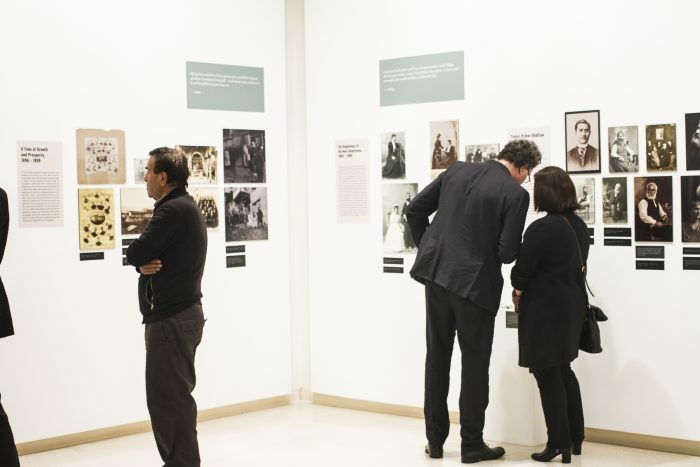 Besides Turkey, exhibitions have taken place in London, Yerevan, Watertown, Massachusetts, and Chicago. 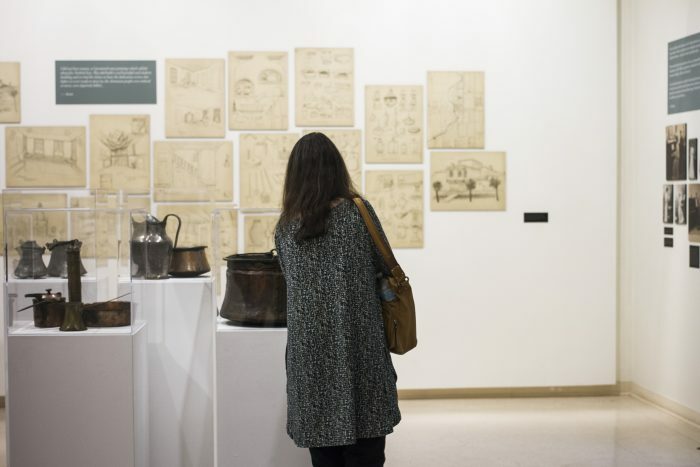 The exhibition was co-curated by Işın Önol and Armen T. Marsoobian. 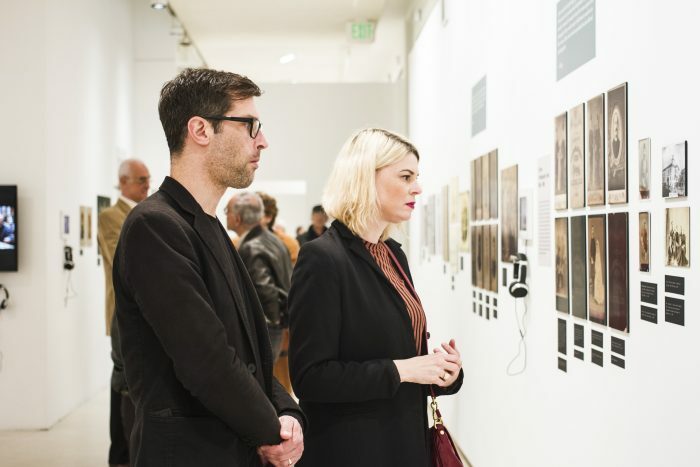 This exhibition is dedicated to Osman Kavala who currently is unjustly imprisoned in Turkey for his human rights work that has sought to foster dialogue between Turks, Kurds, Greeks, and Armenians.